What’s your favourite radio station ? Do you know you can listen to it being broadcast live over your internet connection (using any computer) ? 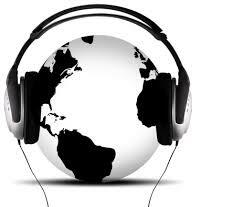 You can even tune into a radio station in another part of the world to listen to your favourite music.